By buying this product you can collect up to 25 loyalty points. Your cart will total 25 loyalty points that can be converted into a voucher of 7,50 €. Hemp bedding is produced from the soft core of hemp plant stem, PLANETE CHANVRE makes the best of it producing an excellent bedding. 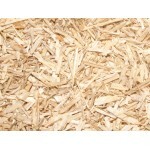 This animal bedding is easy to maintain. Hemp is a rustic plant, it doesn't require any chemicals at all to grow. 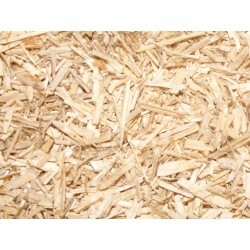 The natural absorption capacity of hemp bedding is considerably high. 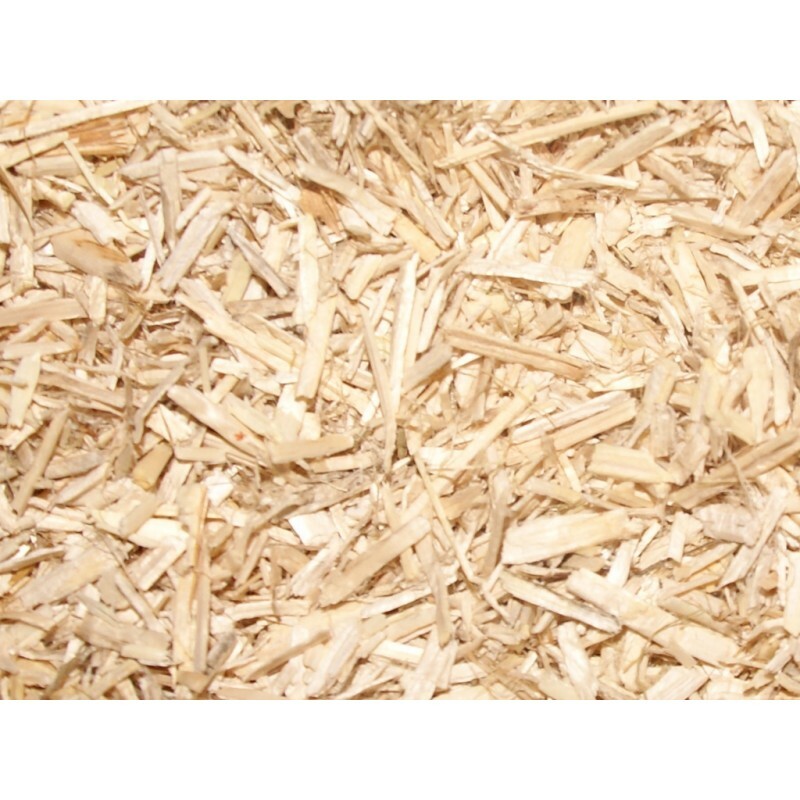 The super absorbency capacity being more than 12 times absorbent than straw and 4 times more absorbent than wood shavings. The hemp bedding is light and easy to handle. With hemp bedding, the box will be healthier and more comfortable. 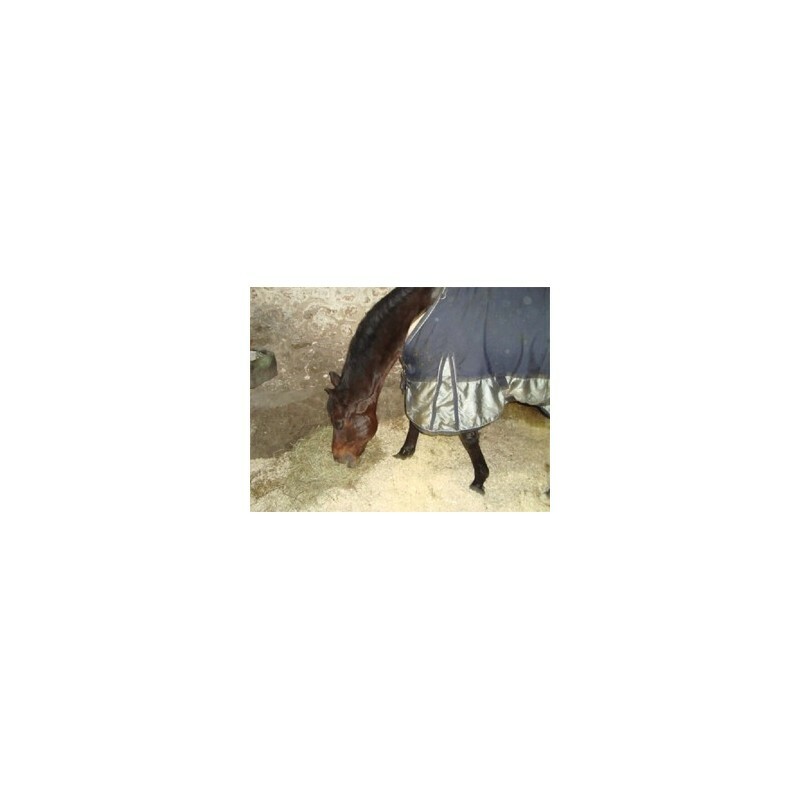 Hemp bedding is recommended for horses that are sensitive to the dust and/or having respiratory troubles. Long-lasting and easy to maintain bedding. 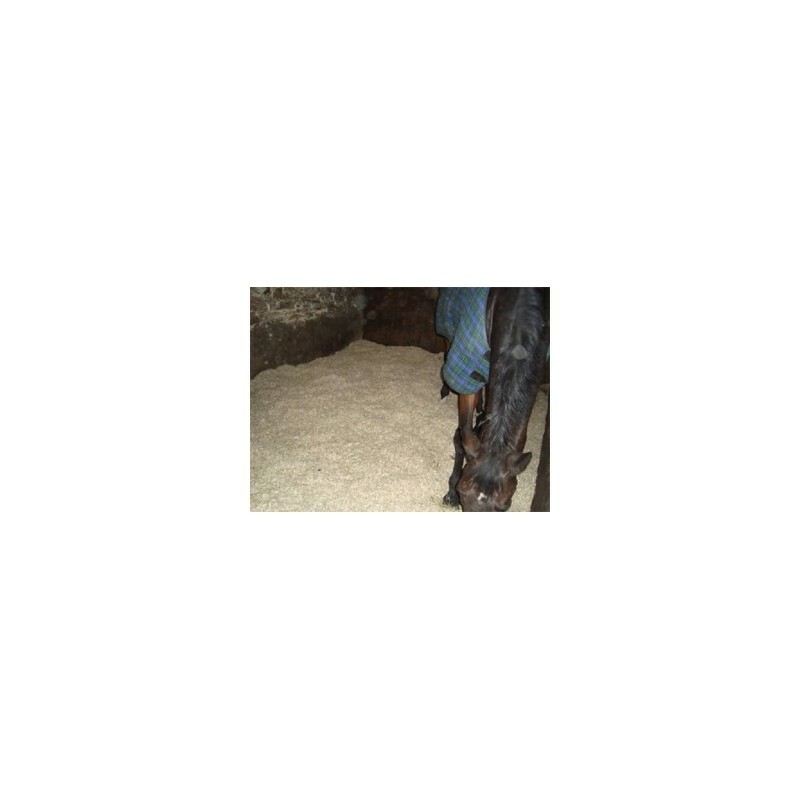 STEP 1 : Clean out stable, as residual bedding will hinder benefits of hemp horse bedding. STEP 2 : Spread the Hemp bedding evenly across the stable floor. 5 bales per box. STEP 3 : Remove the manure daily by simply digging out the affected spots. Replace with fresh Hemp bedding as required. We count 3 bales per month. Instances of horses eating the bedding are rare but have been reported, as a consequence, we advise you to let some hay or straw at its disposal. PLANETE CHANVRE cultivates without pesticides or chemical fertilizers. According to the NF EN 13041 standard, the water holding capacity is equal to 370 ml /1 litre of hemp. Average length : 2 to 30 mm. Hemp bedding is only made from hemp plants. Low density : 30 to 40 kg/m3. Bale weight : 18 kg.